Established in 2004, First Property Croatia has been a popular choice for many of the international clients who decided to buy real estate in Dalmatia, Croatia. Buying property in Croatia is exactly the same as buying real estate anywhere in the world and therefore the same caution and common sense you would apply elsewhere should always be applied when buying property in Croatia. Probably the best possible advice we can give is always do your due diligence and use an independent lawyer to advise on the important legal aspects of the real estate buying process in Croatia. Over the years we have created an extensive network of partners, property scouts and development contacts enabling us to offer the best available properties in Dalmatia and at real market prices. 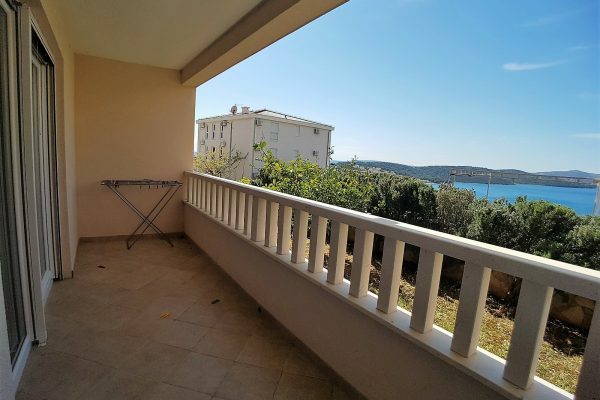 In our portfolio you can find villas, houses, apartments and land plots for sale in Croatia, many of which have lovely sea views, are very close to the seaside or directly by it. We have luxury villas with swimming pools in prime locations, old stone houses and apartments in seaside towns and island properties on Hvar, Brac, Solta, Vis and Korcula, situated in gorgeous surroundings: nestled into the hillsides, placed close to the sea or right on the beach next to the cleanest turquoise blue sea you have ever seen. 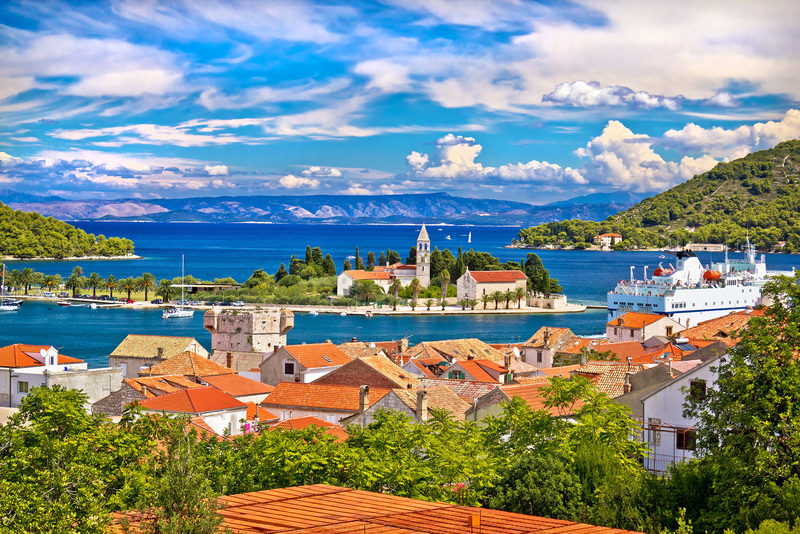 Not only does Dalmatia have the most amazing natural surroundings, but here you can also find several stunning cities named UNESCO World Heritage Sites – Split, Trogir, Dubrovnik, Sibenik and Stari Grad. For buying property in Croatia, please use the search facility below to find Croatia real estate that looks interesting and relevant to your search criteria. If for any reason we don’t have it, contact us and tell us what you are looking for. Not all our properties are listed and over the past 11 years we have developed a very good network of strategic partners with whom we co-operate. We are also very adept at finding real estate and many of our clients ask us to do so.